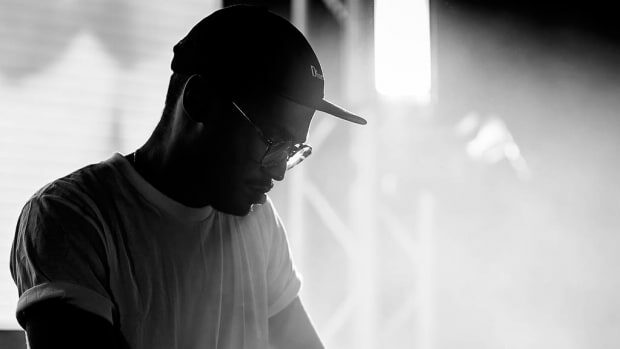 Collaborations come about in a variety of ways—through friendship, friends of friends, label A&Rs and even social media connections—but sometimes, they are just a product of right place, right time. 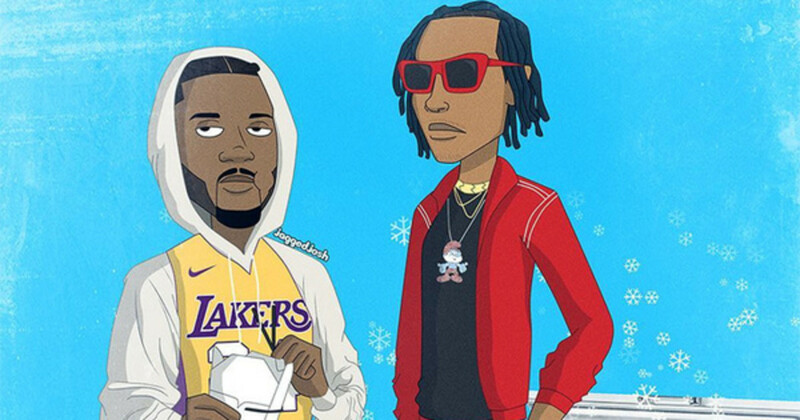 For instance, take Rich The Kid&apos;s Kendrick Lamar-assisted single, "New Freezer." 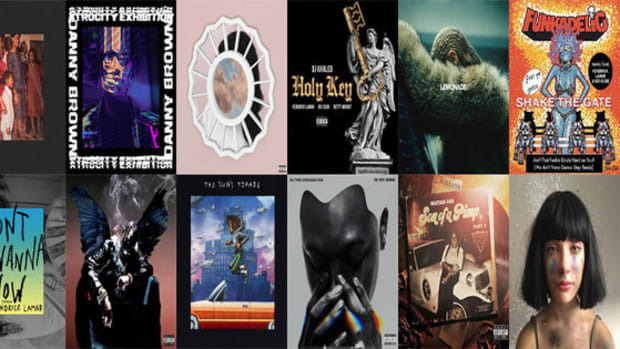 Originally, the record featured guest spots from A$AP Ferg and MadeinTYO, but when Rich found himself next door to Kendrick at Interscope&apos;s in-house recording studio, he was suddenly presented with the opportunity to call an audible. 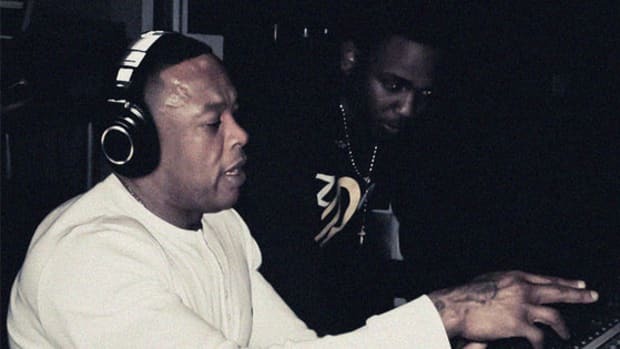 Here is Kendrick Lamar, the biggest rap artist in the entire world, humbly asking Rich The Kid for permission to jump on his record with a 16. Imagine that. 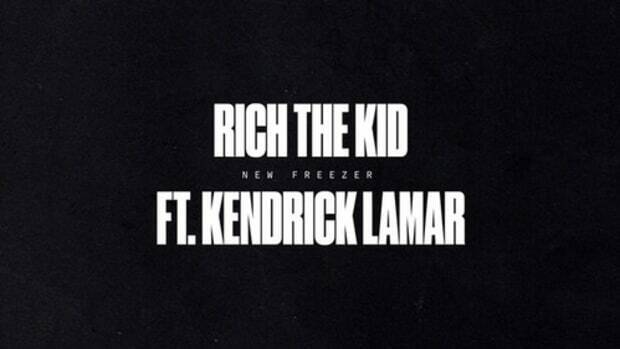 Though his recollection of when the original version of "New Freezer" was first recorded might be off—Rich The Kid first started teasing a collaboration with Kendrick in January—his decision to dump his original guests in favor of Lamar, whose participation also helped to land Dave Free of The Little Homies to co-direct the video with Jack Begert, turned out to be a great decision. 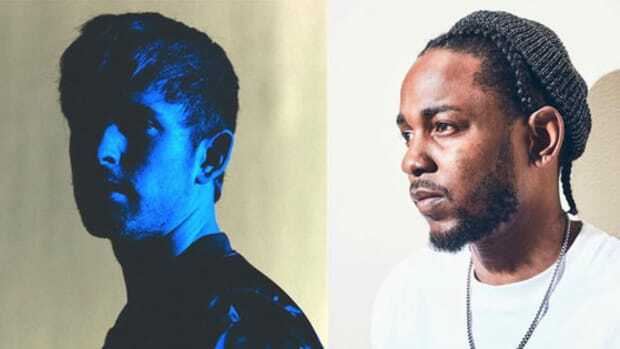 Sadly, despite Kendrick&apos;s participation, the record isn&apos;t very good. 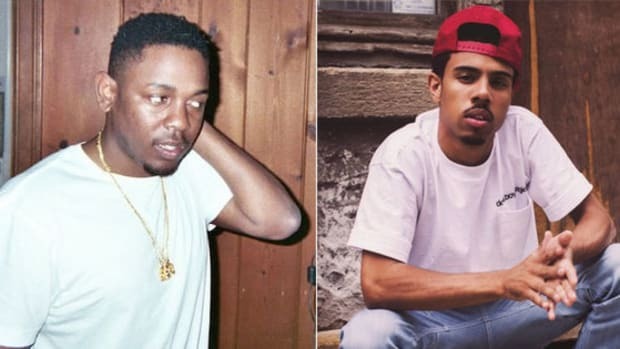 The lead single from 'good kid, m.A.A.d city' was almost an R&B jam. 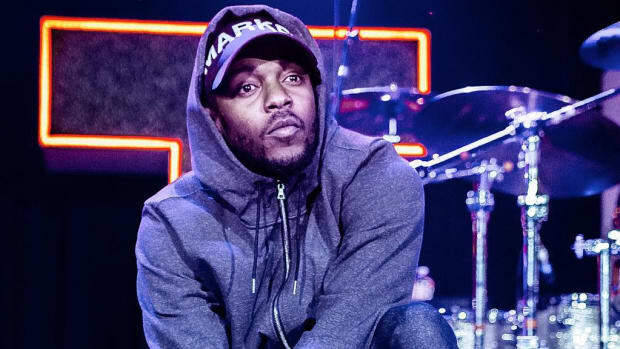 How Kendrick Lamar's Unreleased "Uncle Bobby Pt. 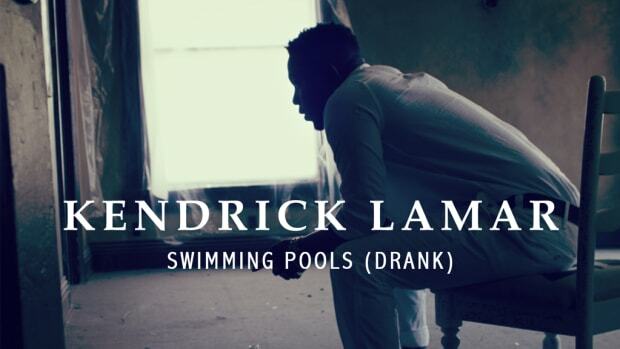 Two" Became Vic Mensa's "Hollywood LA"
"It didn’t make the album, so it never came out."